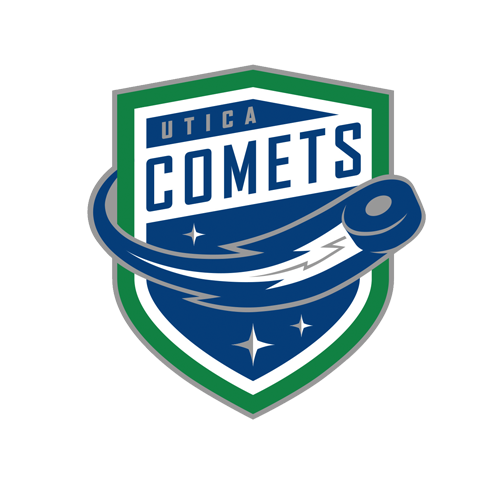 Utica, NY - The Utica Comets and the American Hockey League have announced the 2017-18 regular season schedule. 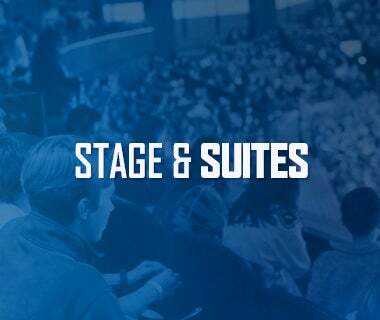 The fifth season of Comets hockey will begin with a pair of weekend games in Toronto when they face the Marlies on October 7 at 3 p.m. and October 8 at 3 p.m. Opening weekend at The AUD will kick-off against division rival, the Rochester Americans, on Wednesday, November 1 at 7 p.m. 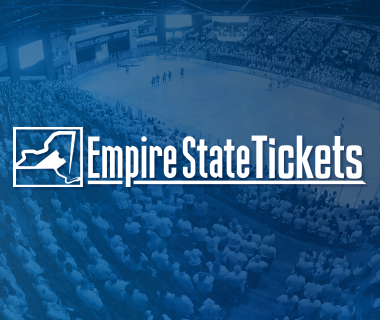 It will continue with a Friday night contest against the Binghamton Devils at 7 p.m. and again on Saturday against the Americans at 7 p.m.
Utica will feature a fan-friendly schedule with 20 Friday home games and 27 weekend games. The lone Sunday game will be the final regular season contest of the year against the Devils at 3 p.m. 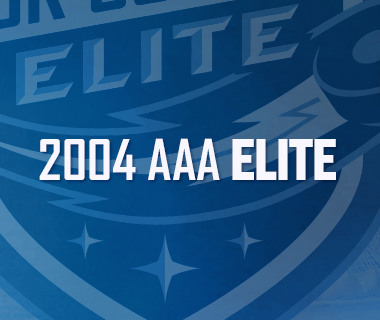 This year’s schedule provides Comets fans with the opportunity to see four new teams. This includes the Charlotte Checkers (Carolina Hurricanes) first appearance at the AUD on Wednesday, November 8 at 7 p.m. 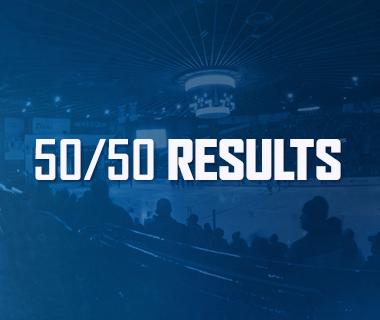 The Laval Rocket (Montreal Canadiens), Belleville Senators (Ottawa Senators), and Binghamton Devils (New Jersey Devils) will also make appearances to the AUD but not the first time as an organization. For a second consecutive season, the Syracuse Crunch and Utica Comets will battle for 12 meetings. 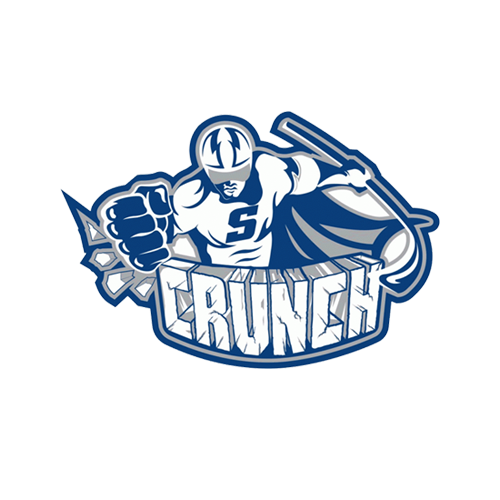 The Crunch are slated to make their first visit to Utica on Wednesday, November 6 at 7 p.m. The Comets begin the season with the longest road trip of the season, a total of seven games spanning over 23 days. The longest home stand of five games occurs directly after that trip spanning 10 days.